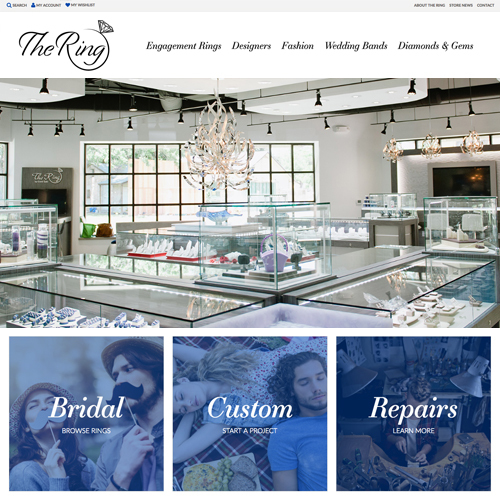 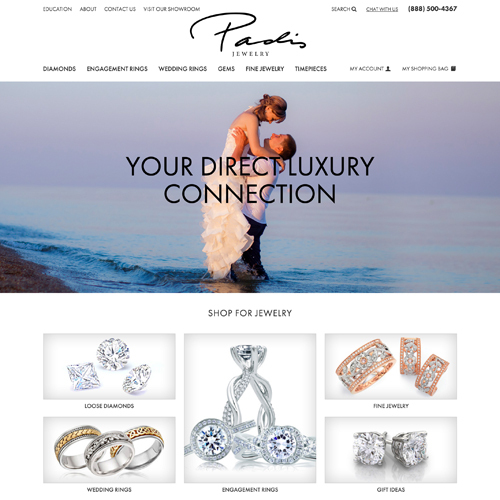 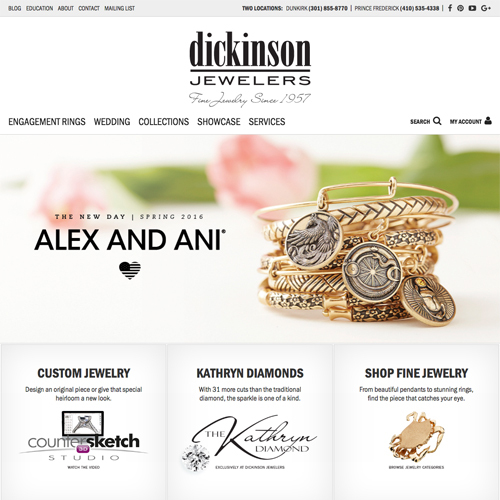 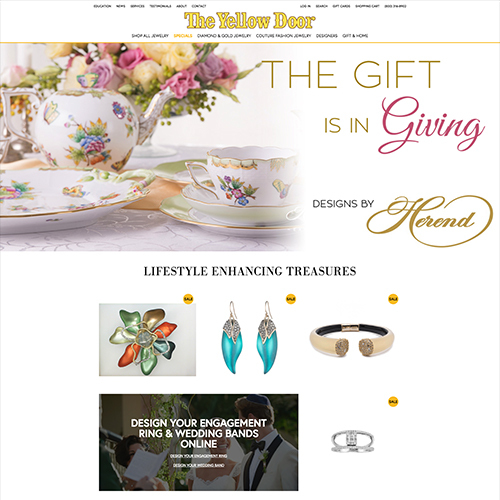 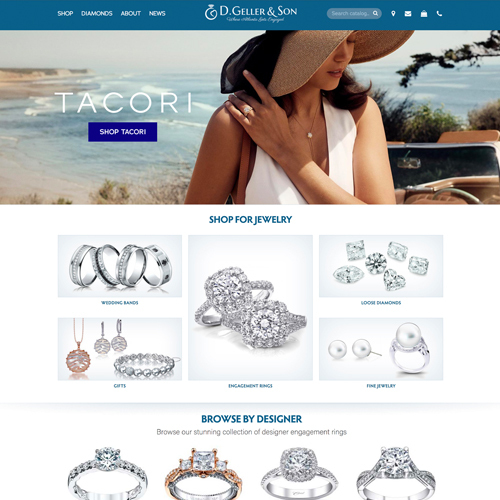 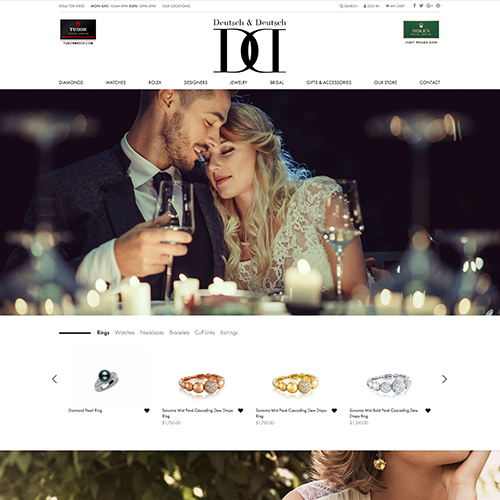 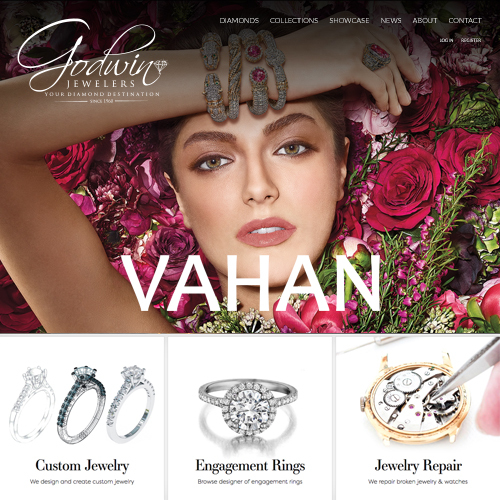 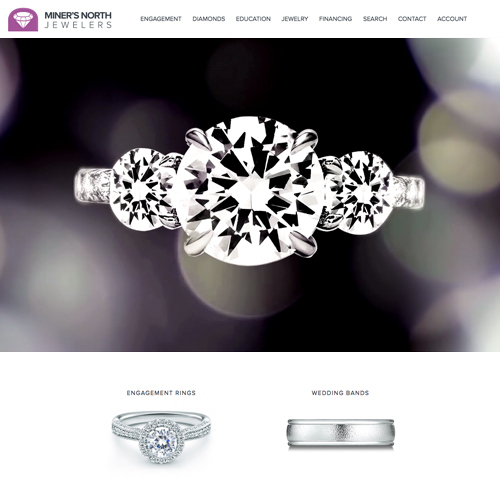 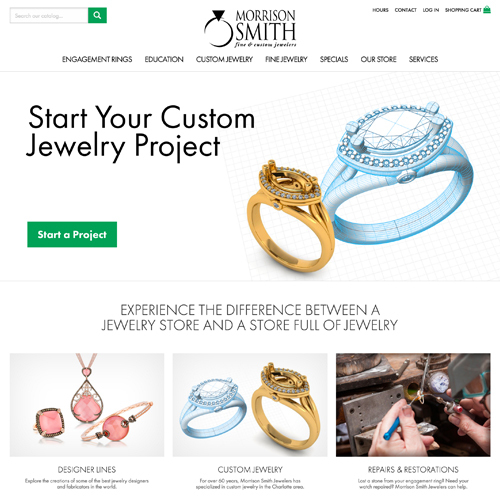 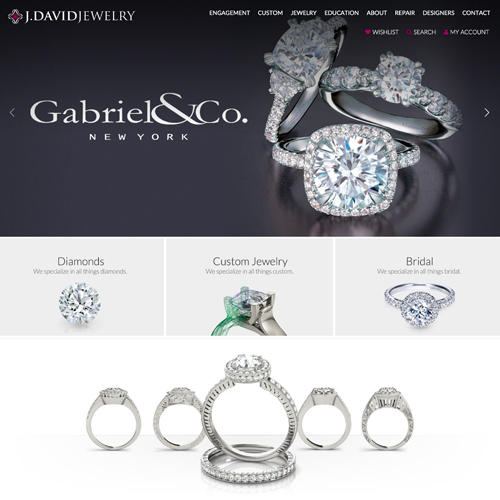 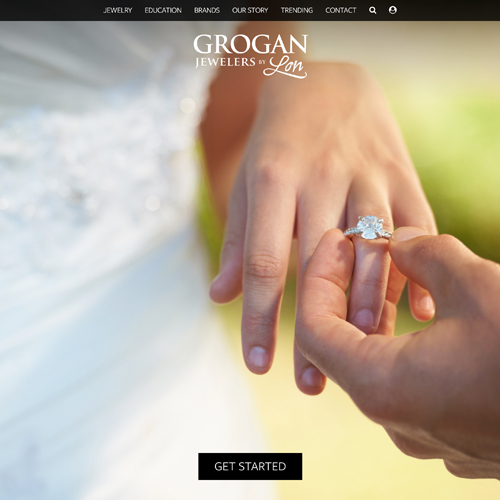 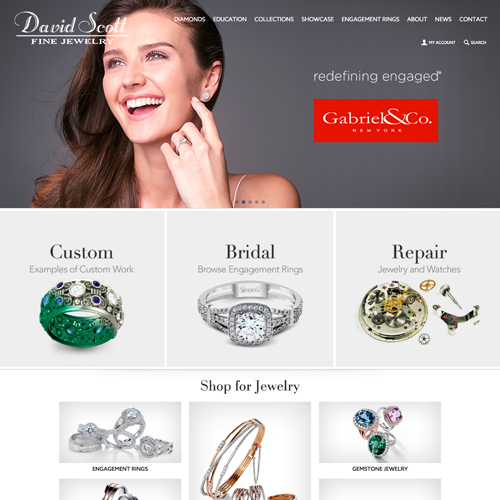 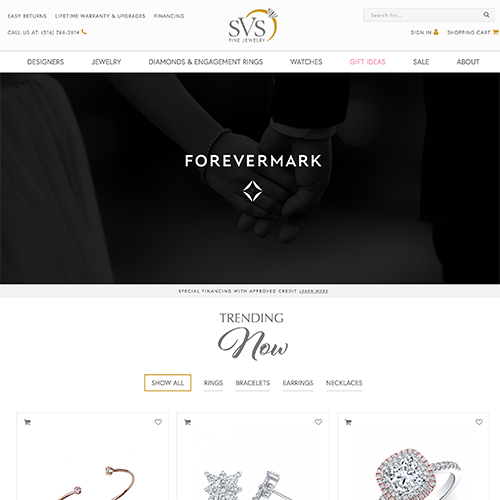 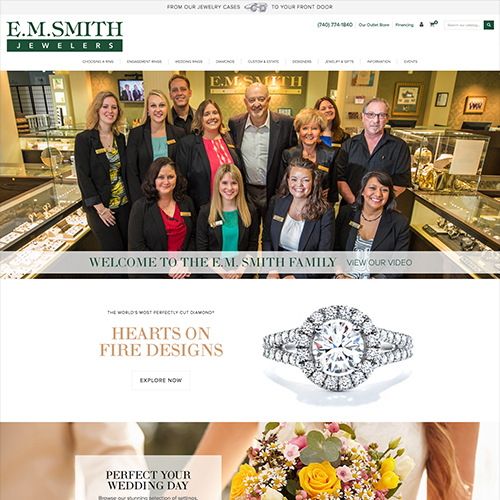 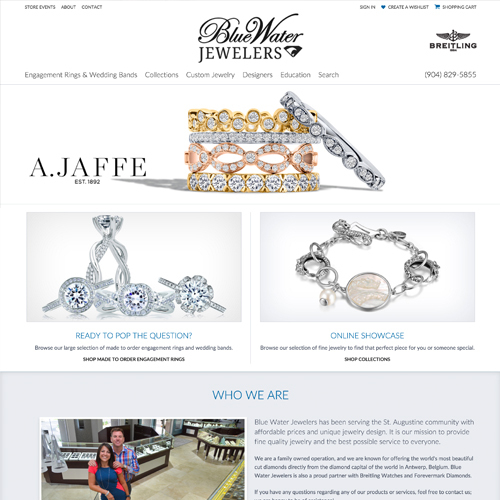 For the website upgrade we designed for The Ring by Gold Gals, they asked us for something that was clean, uncluttered, fun, interactive, unconventional, romantic, easy to navigate, and geared toward the way young adults shop. 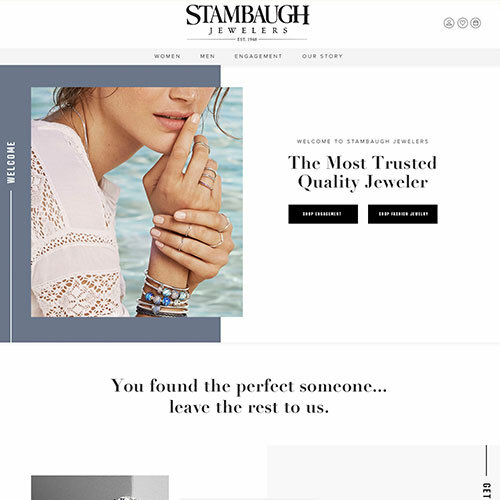 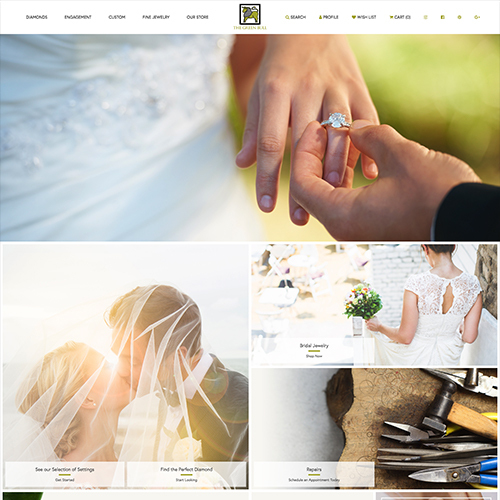 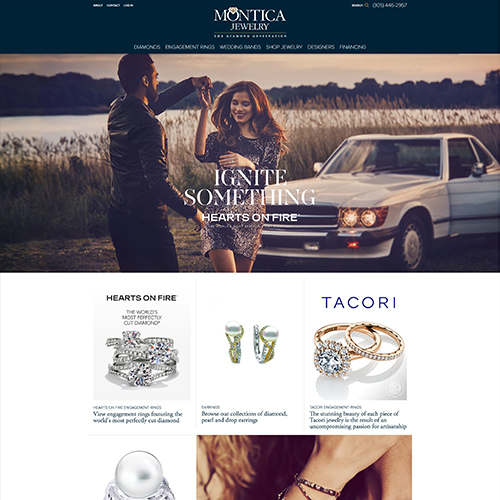 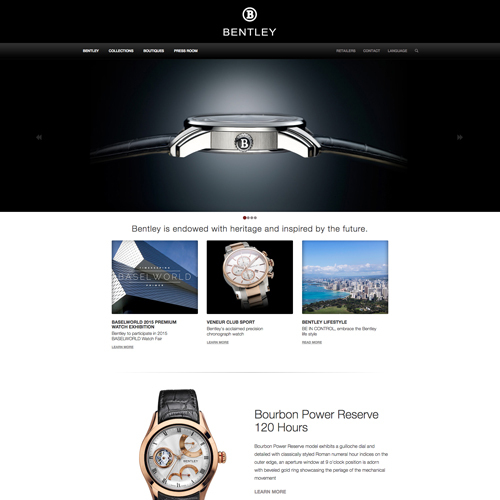 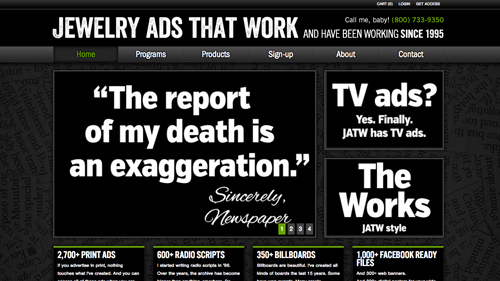 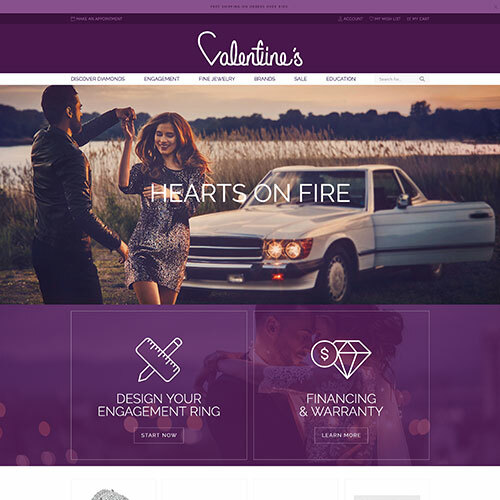 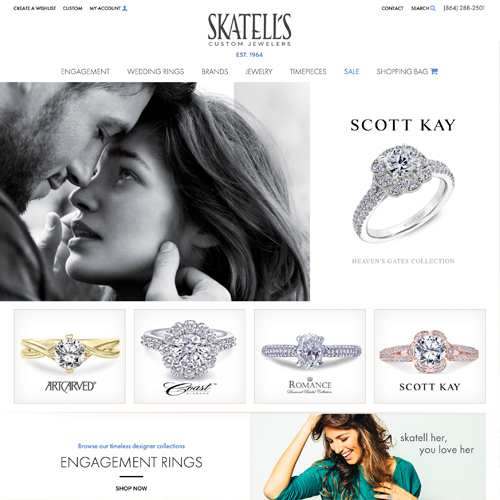 They wanted their products to convey quality, inspire, be romantic, look crisp and clean, and leap off the page. 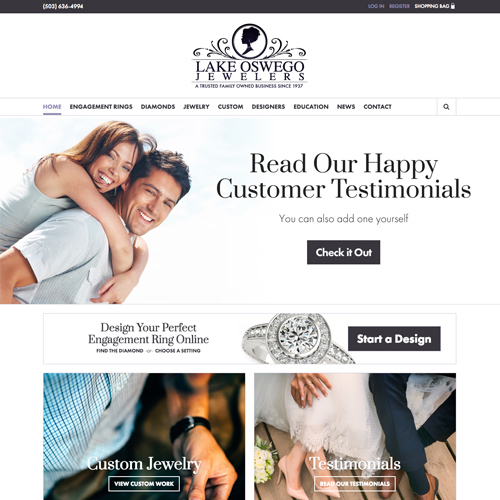 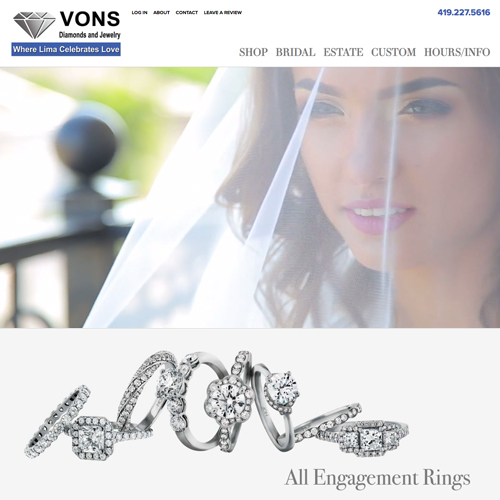 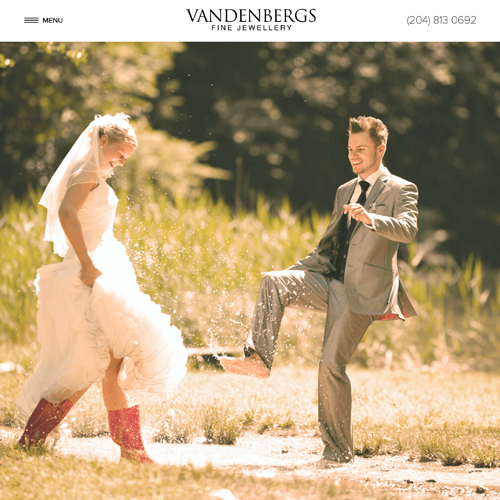 They wanted to get across the idea that they are not your average jewelry store, and that every ring they create is just for the bride, and that no one has ever tried on that ring before. 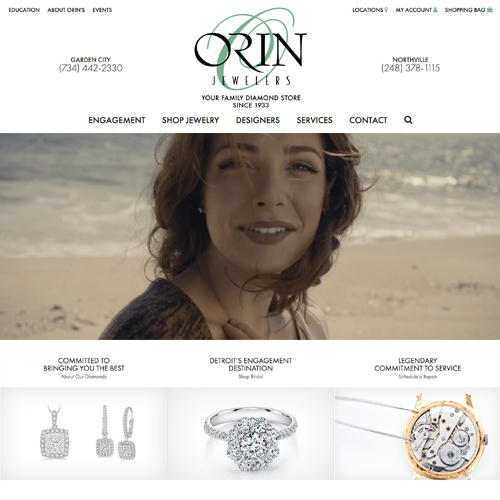 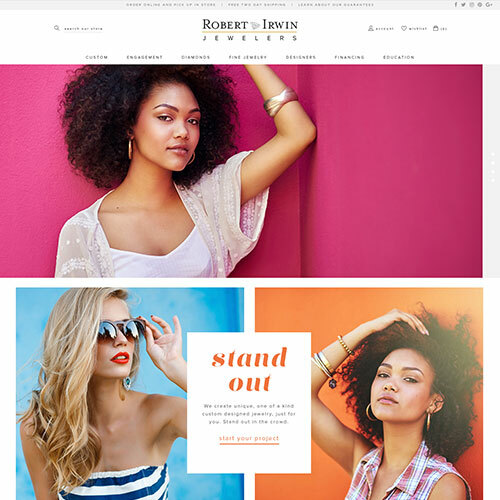 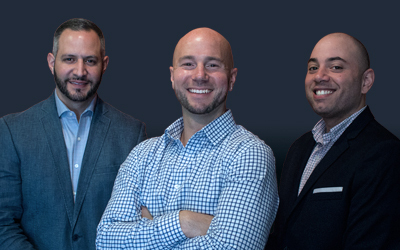 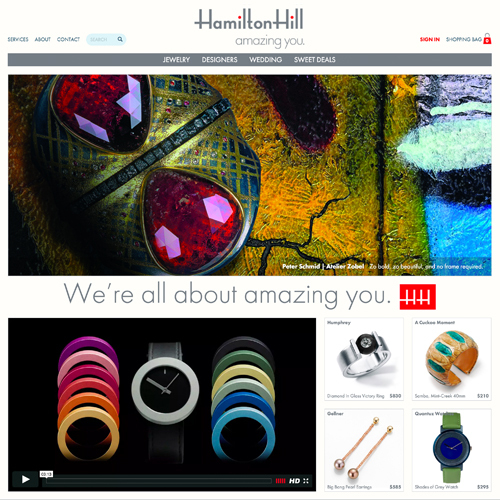 To feature their top products and services, they wanted to utilize stock photography on their homepage to catch the attention of the younger generation, so we created a communication system surrounding this idea.